Please complete and return the enclosed form. 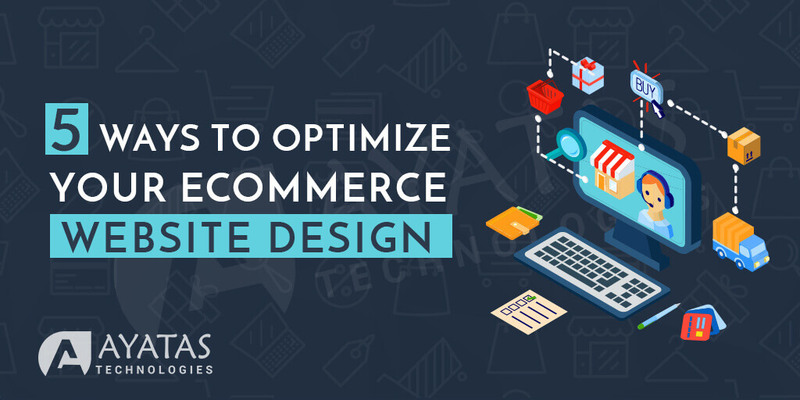 Your response will help us to define the initial direction of your new website based on a clear understanding of your vision. 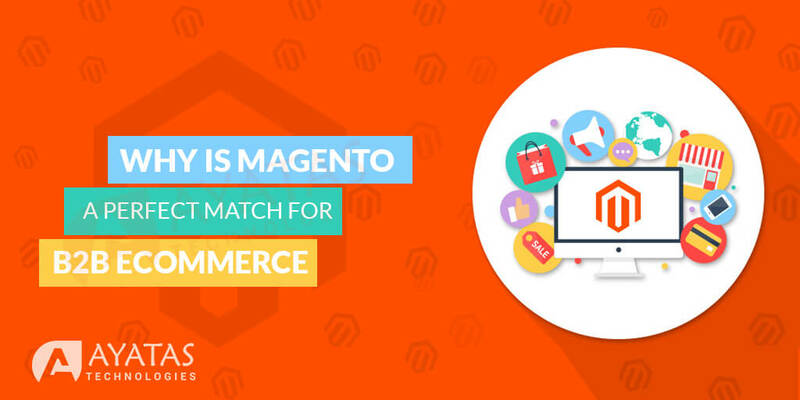 Why is Magento a Perfect match for B2B E-Commerce?